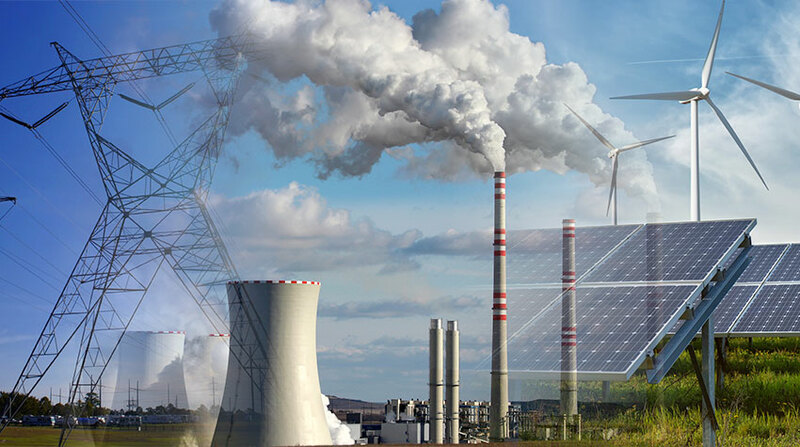 From wind and solar to coal and nuclear, specialty material fasteners are needed to generate electricity for the world. While there are so many issues that face the power generation industry, strength, high temperature and corrosion are the most common. Whether generated by fossil fuels or renewable energy, power companies are constantly fighting corrosion. Conventional power generation requires steam or hot combustion gas driven turbines. Gas flowing through turbines a typical power plant turbine can be as hot as 2300 degrees F, with cooling mechanisms only lowing the temperatures to 1500-1700F. To deal with this type of heat specialty materials are put to work.